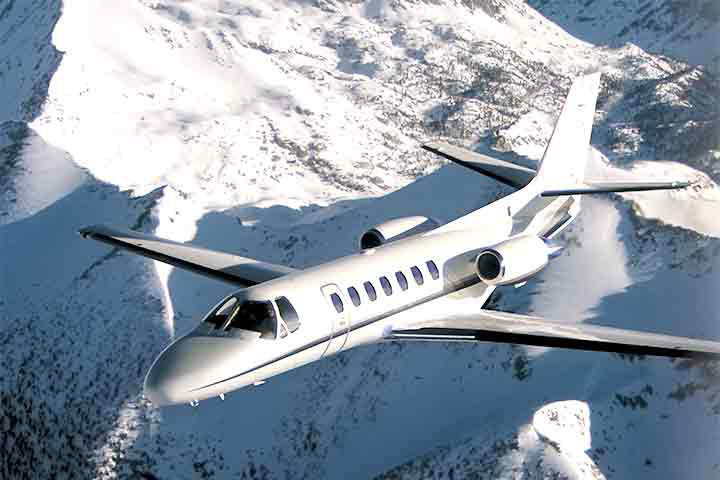 Cessna offers one of the most comprehensive lines of business jets in the industry, because they deliver exceptional power and efficiency. 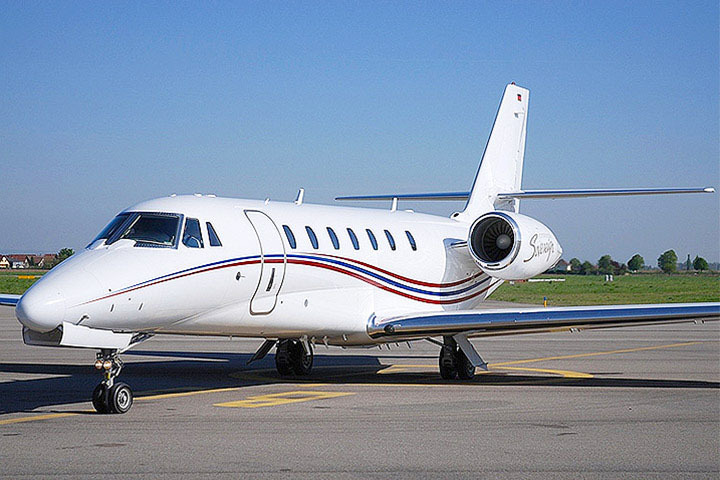 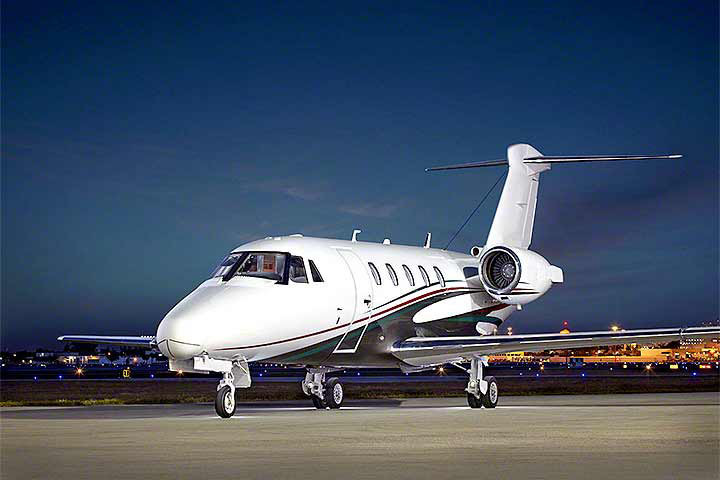 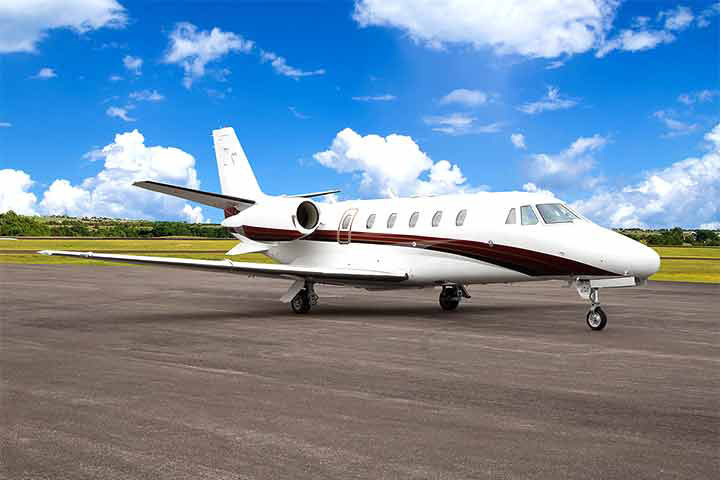 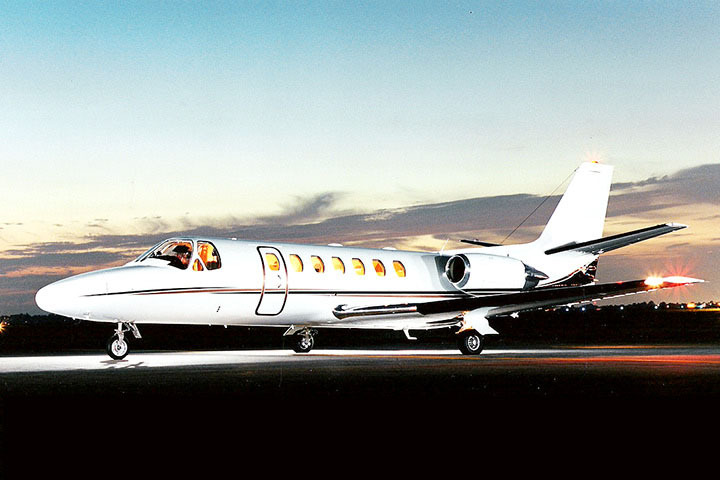 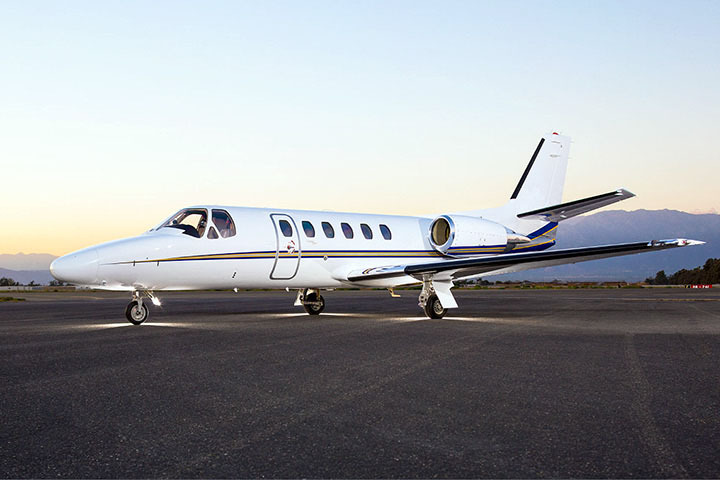 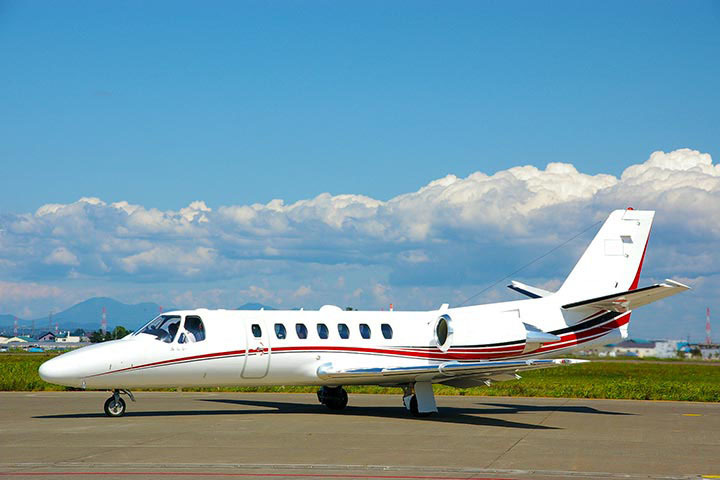 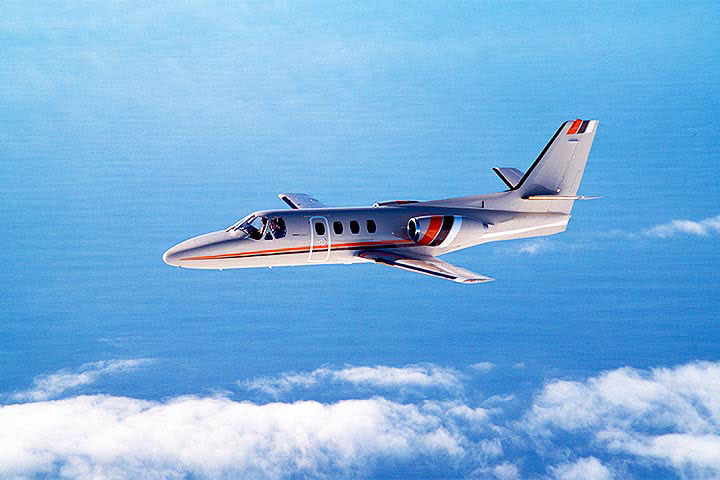 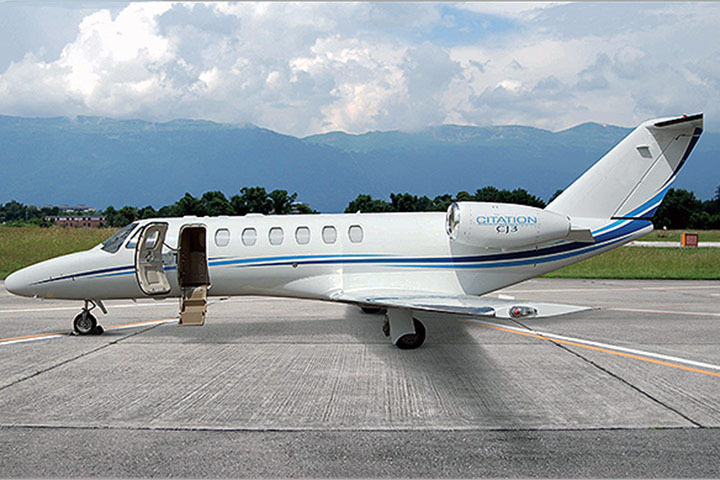 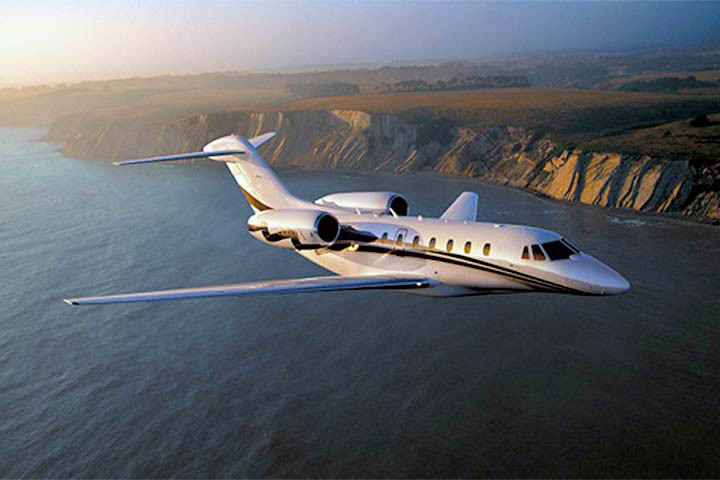 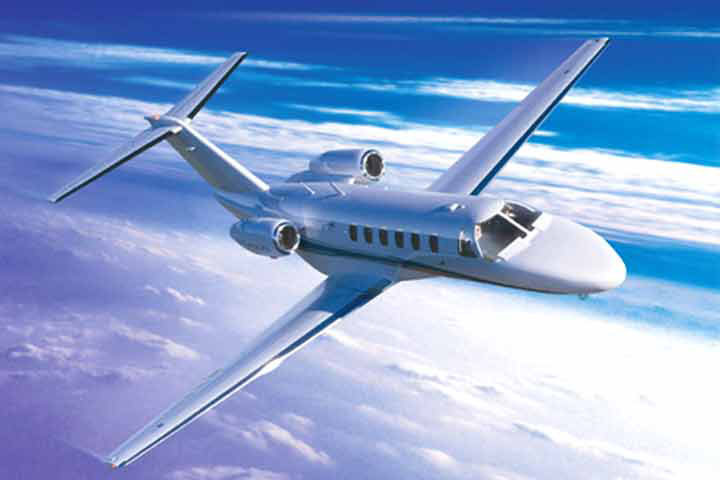 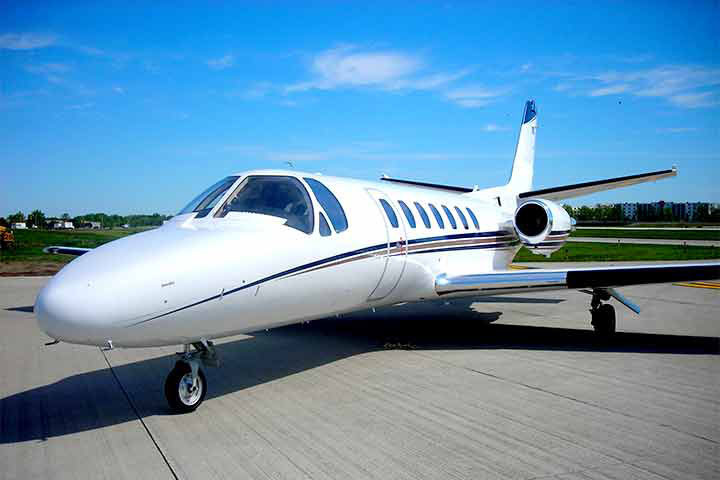 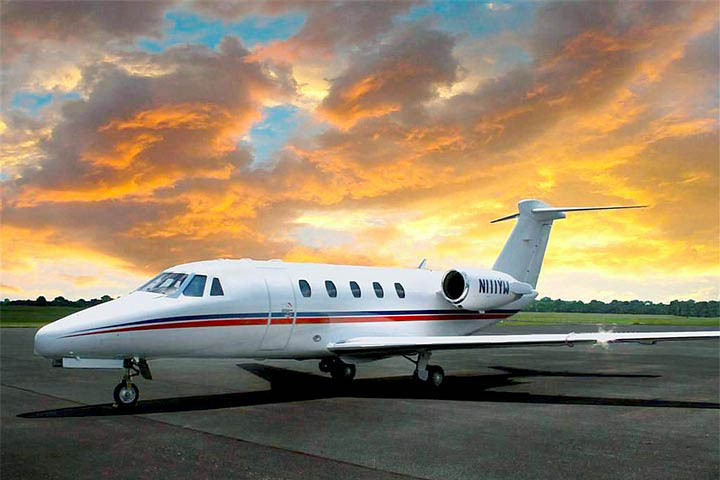 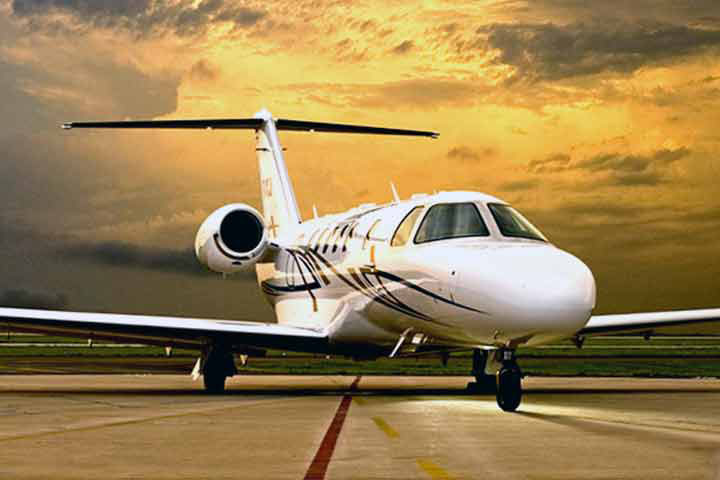 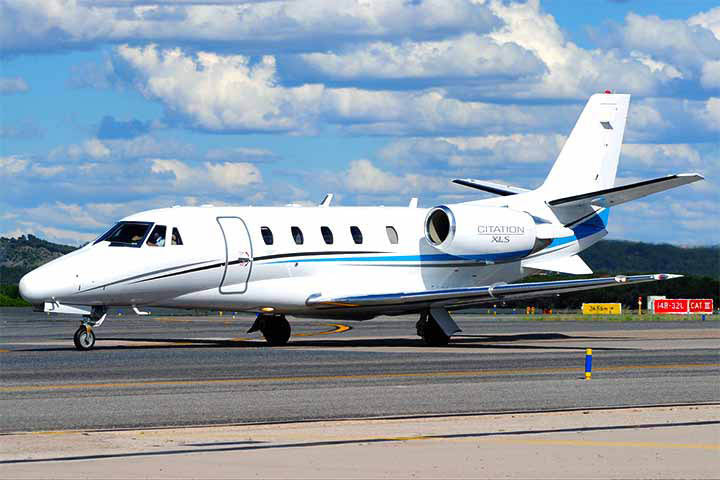 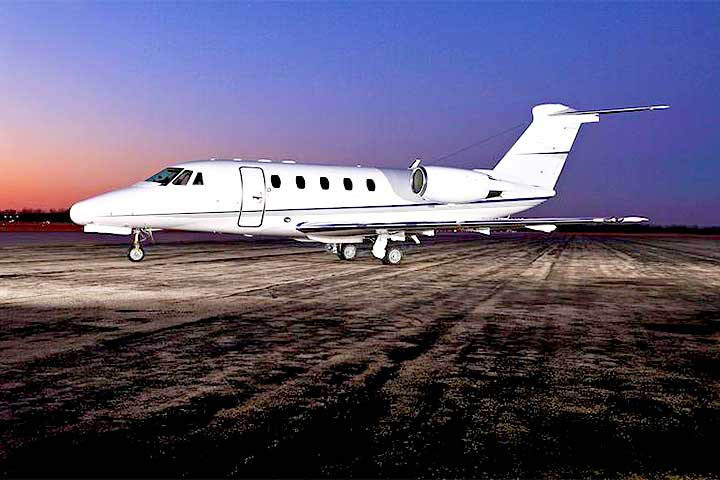 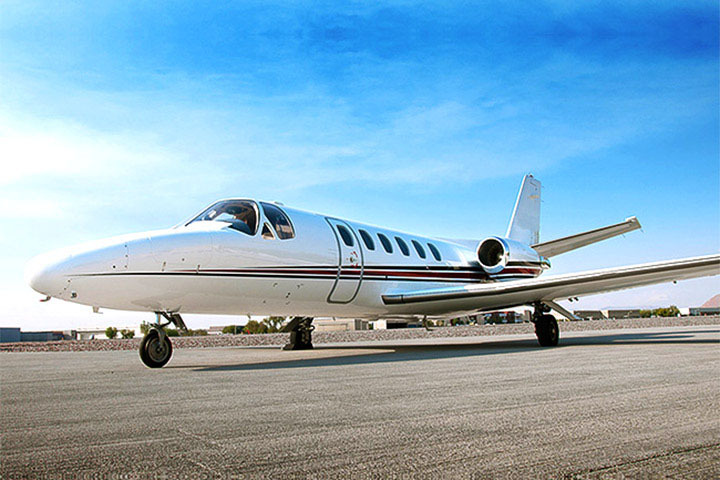 Additionally, a Citation Jet can give you access to more airports than the average private jet, since it can land and take off from shorter runways due to its lower landing and takeoff speed. 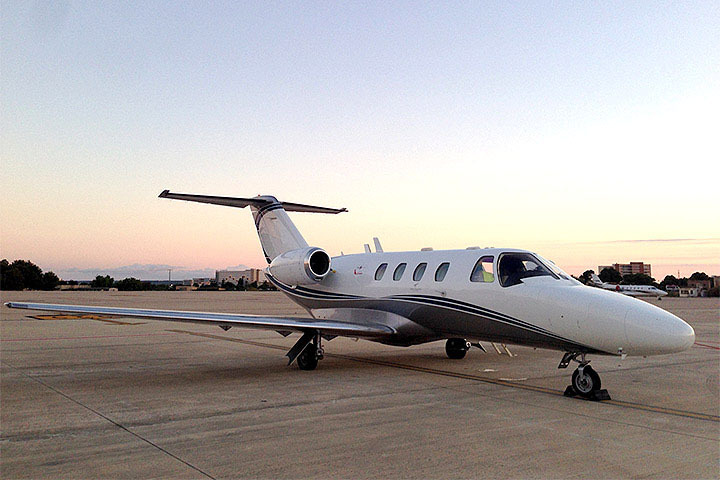 This feature means more direct flights for travelers and shorter travel time.